The National Advisory Board consists of leaders from across the country who are dedicated to giving all children the opportunity for a better education. 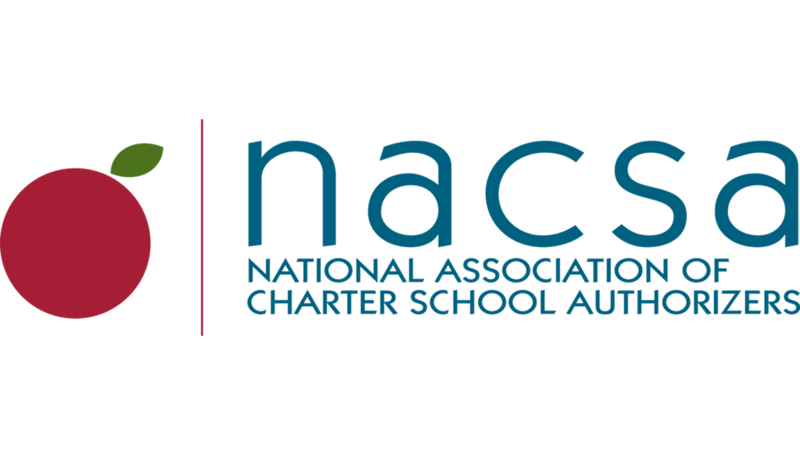 Members of the National Advisory Board work with NACSA to advance excellence and accountability in the charter school sector through effective charter school policy and thoughtful charter authorizing practices. For more information about the National Advisory Board, please contact Phoebe Anderson, Vice President of Development and Operations.